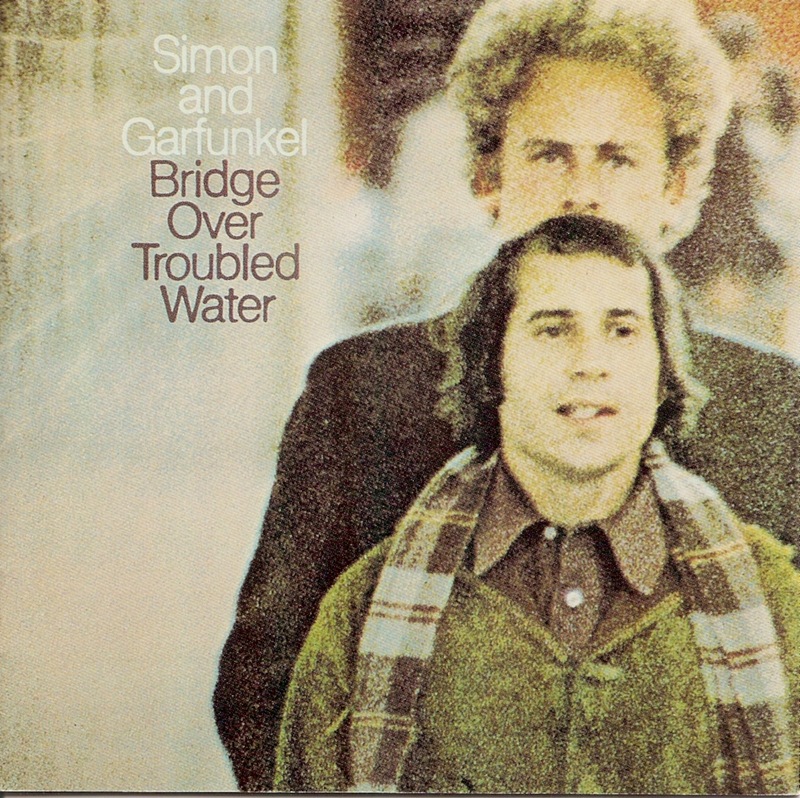 Simon and Garfunkel was an American duo consisting of singer-songwriter Paul Simon and singer Art Garfunkel. They formed the group Tom & Jerry in 1957 and had their first success with the minor hit "Hey, Schoolgirl". As Simon & Garfunkel, the duo rose to fame in 1965, backed by the hit single "The Sound of Silence". Their music was featured in the landmark film The Graduate, propelling them further into the public consciousness. 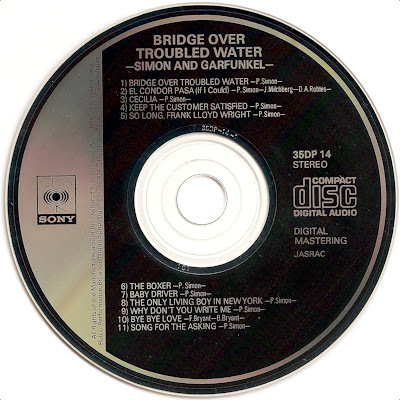 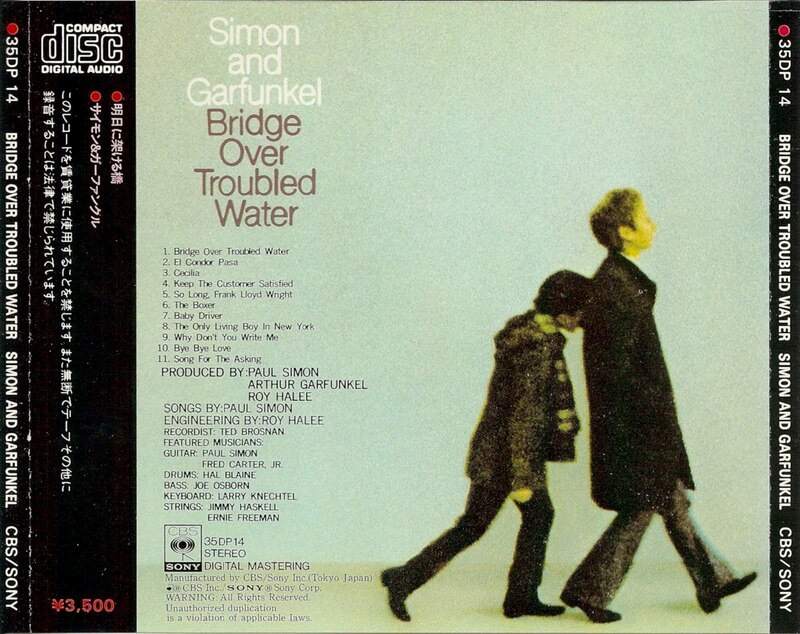 Bridge Over Troubled Water is the fifth and final studio album by Simon and Garfunkel.